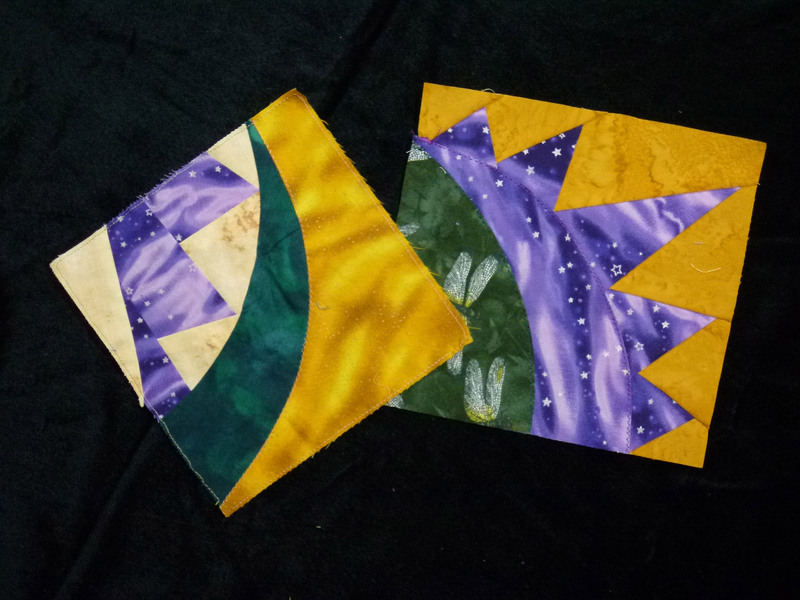 Last Saturday I taught my “secret valentine” pillow at Studio Stitch in Greensboro (NC). 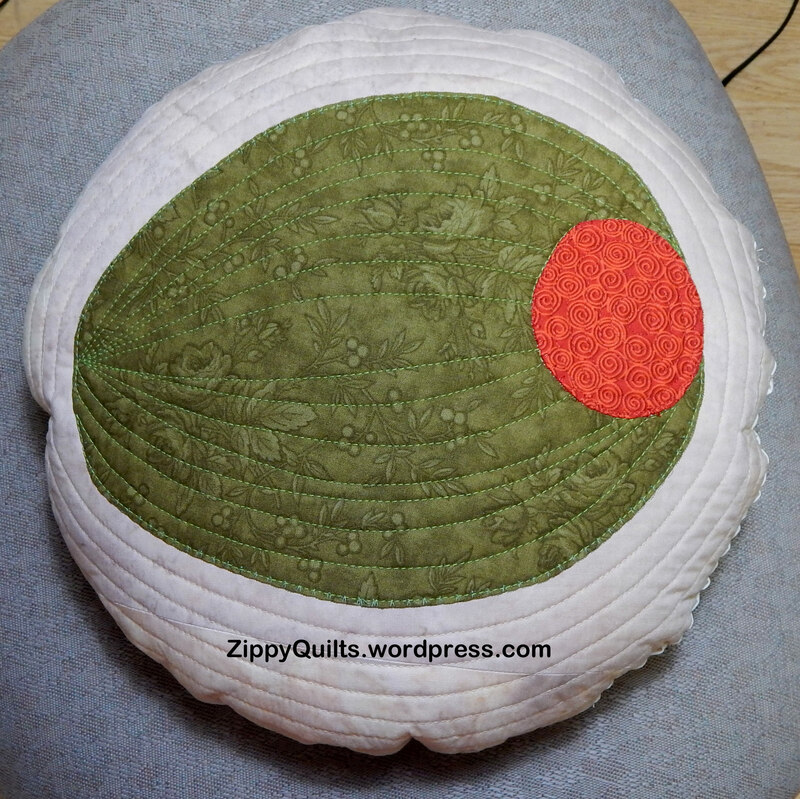 Here are a few pictures of the finished pillow covers with their proud makers. 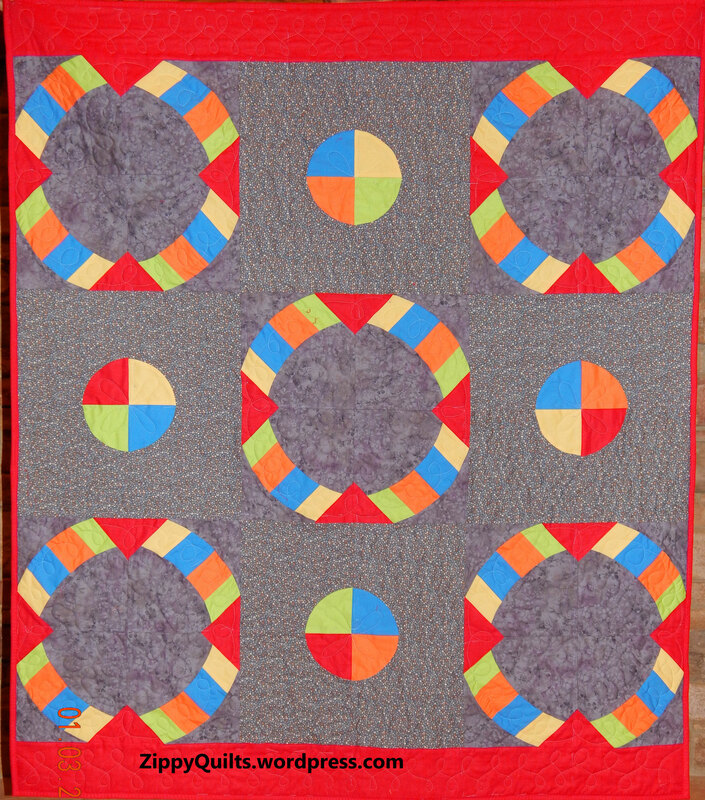 I’ll be teaching Yow again this spring, this time at A Stitch in Time in Franklin, NC. 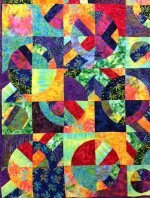 The class is scheduled for Friday, April 6. 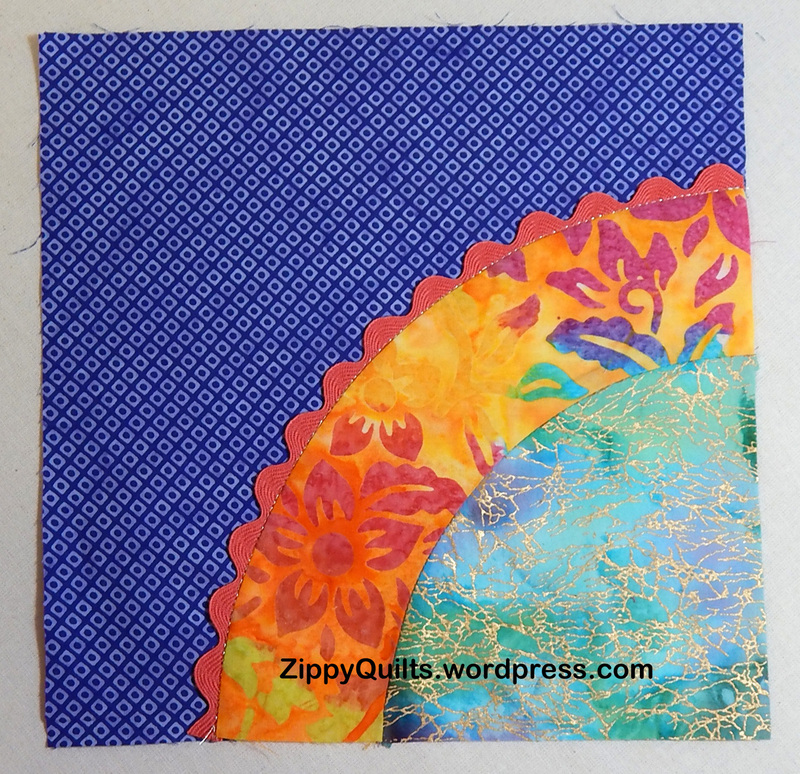 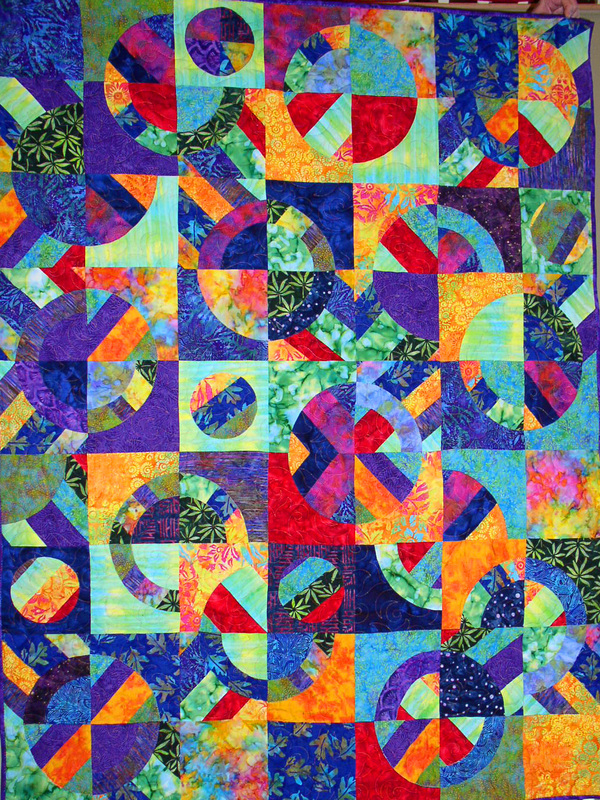 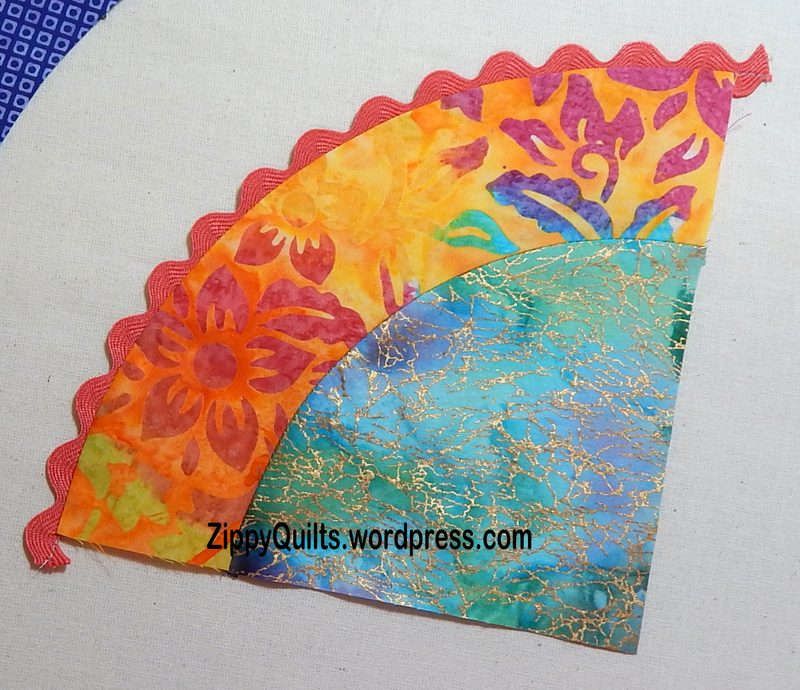 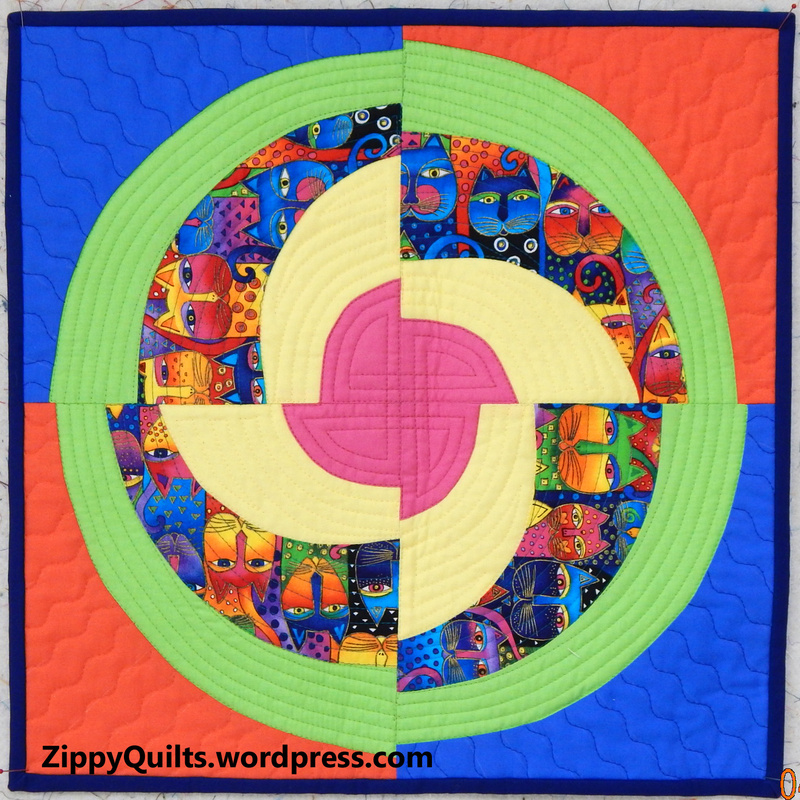 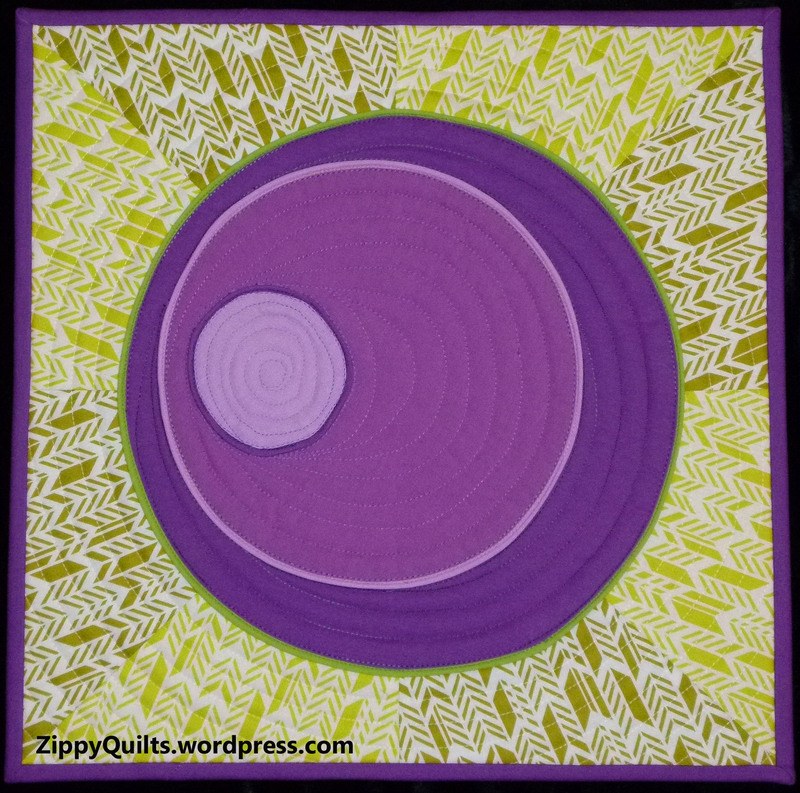 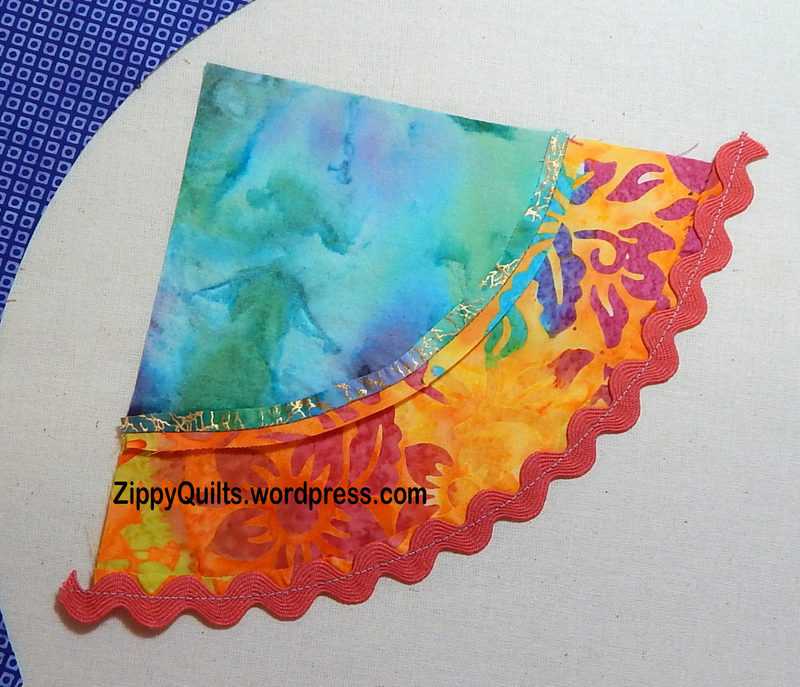 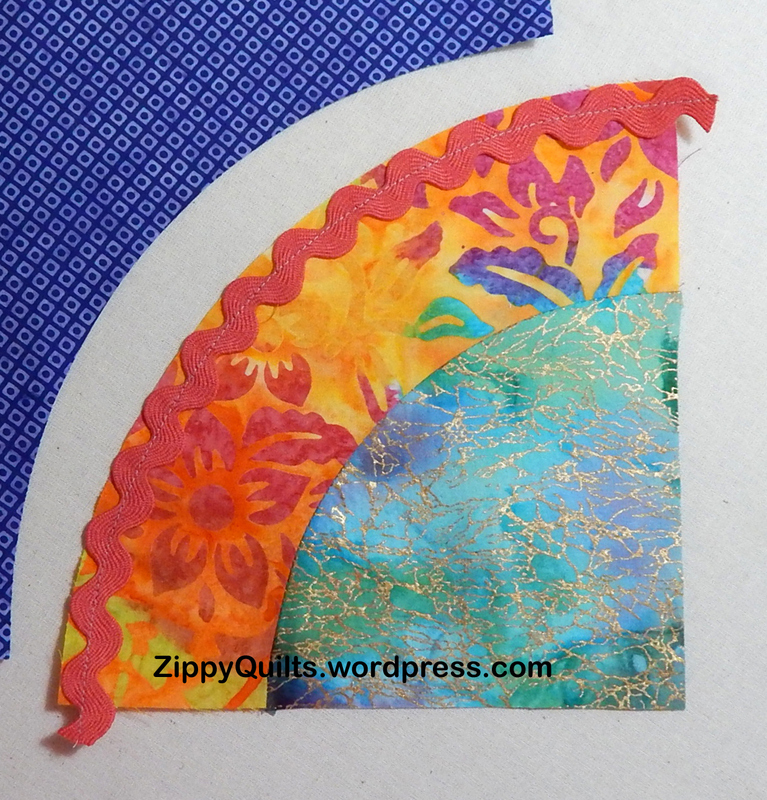 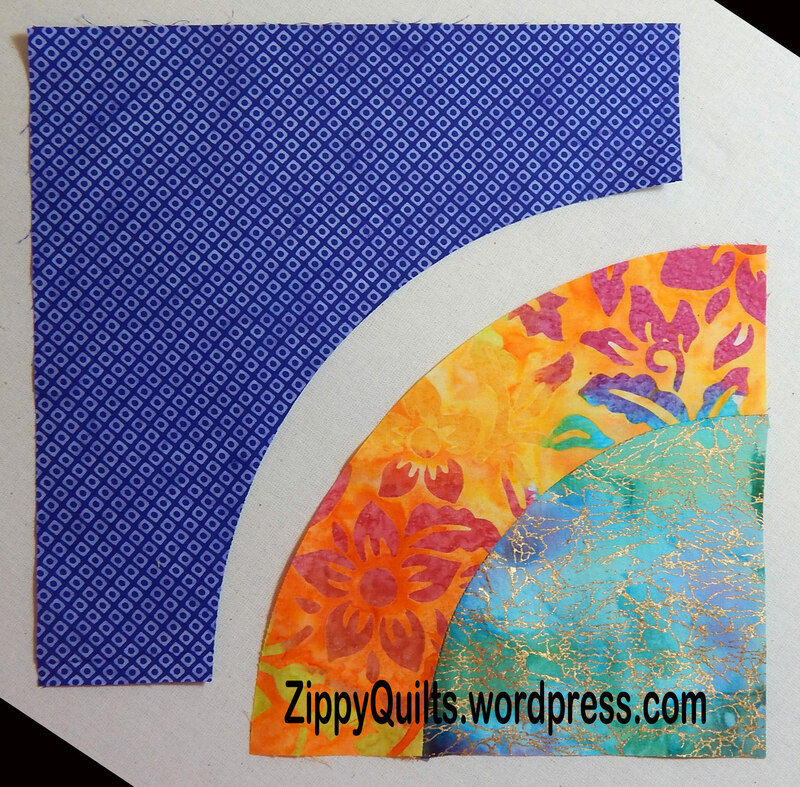 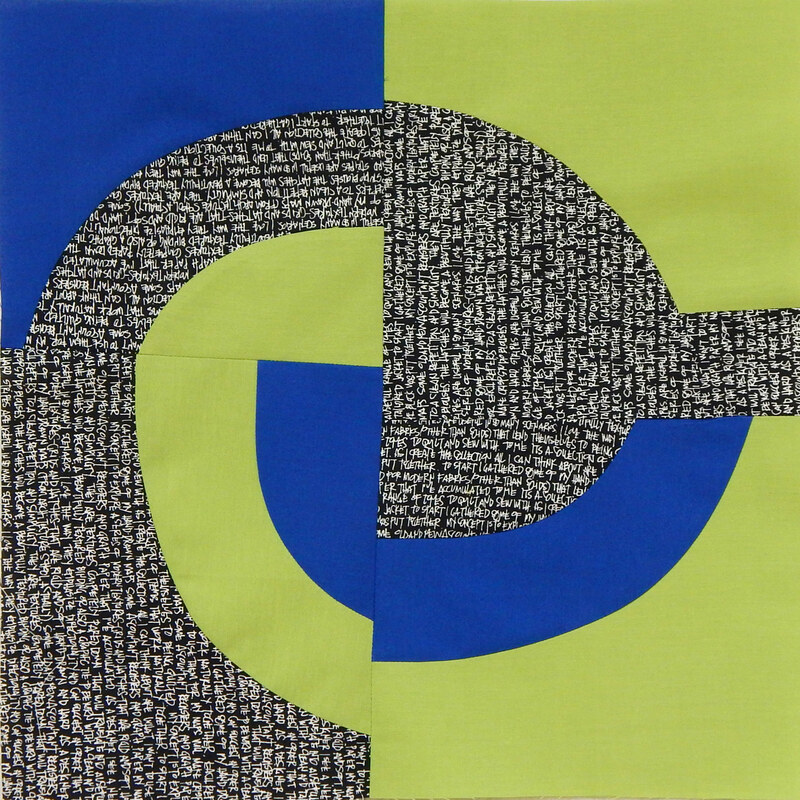 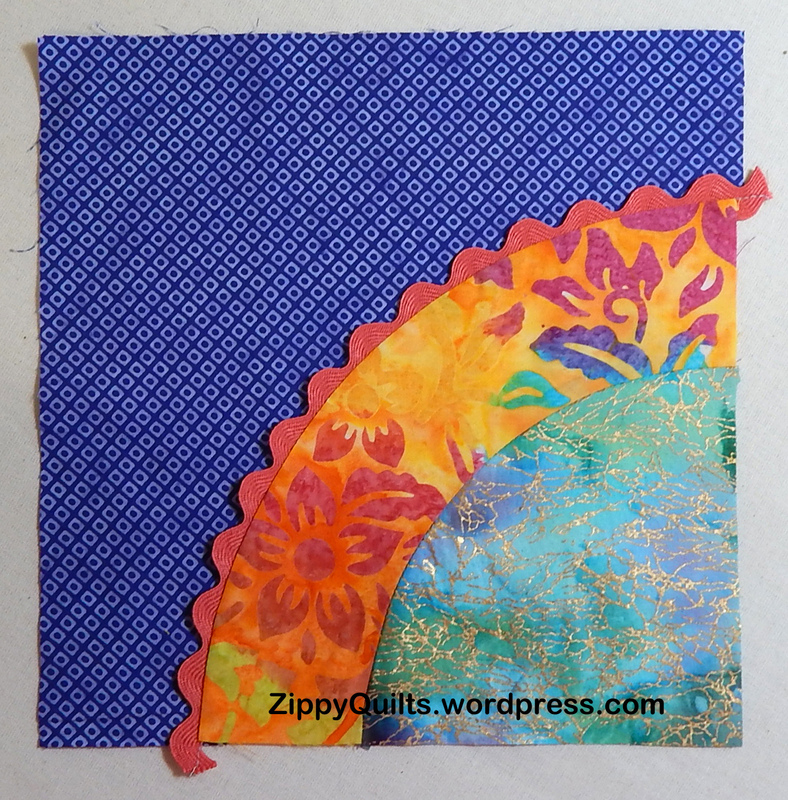 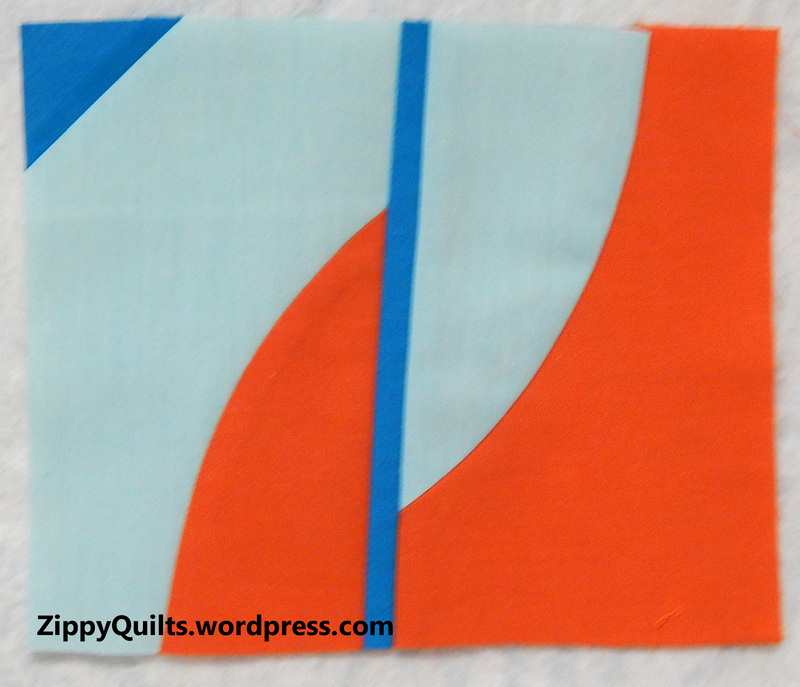 This is a lively quilt, and I teach three different ways to piece a curve perfectly.